We go to Mike's family gathering in Western Mass for Thanksgiving. I've spent one Thanksgiving without a place to go since I've moved to Boston, so I count myself very lucky to have a boyfriend whose family is both so welcoming and close by. We don't go empty-handed. This year I made two of my favorite recipes from my family's Thanksgiving spreads: sweet potato pie and sausage balls. 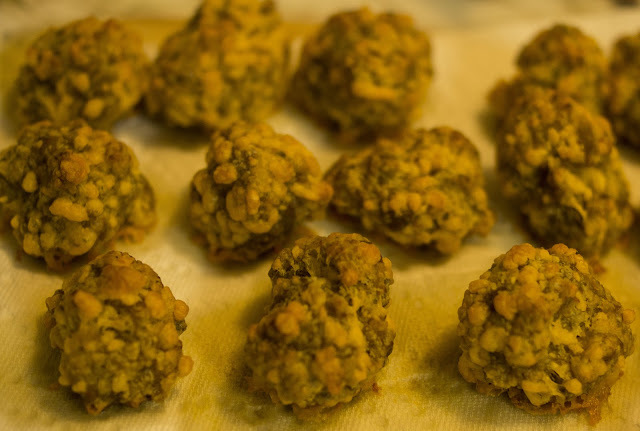 If you've ever been to a Southern holiday meal, you've seen those strange orange and brown balls in a pile on a paper towel. My stepmom used to always make them, and a couple years ago I got the recipe from her so I could bring a little bit of home to New England. 2 sticks butter, very cold! Fill a 1 cup measuring cup with cold water, add ice cubes, and set aside. In a large bowl, whisk the flour, sugar, and salt together. Dice your butter into cubes and sprinkle over the flour mixture. Work the butter in with a pastry cutter. Drizzle 1/2 cup of the ice cold water over the butter and flour mixture. Use a rubber spatula to gather the dough. You might need 1/4 cup more water to bring it all together; add it 1 tbsp at a time. Divide the dough in half, wrap in plastic, and shape into a disk. Chill in the fridge for at least an hour or overnight. Or, you know, just buy some store-bought crust. Mix the sugar and the eggs. Add the sweet potatoes and mix to combine. Stir in the melted butter and vanilla. Stir in your milk and mix well. Pour into your uncooked pie crusts and bake at 350 degrees Fahrenheit for an hour. 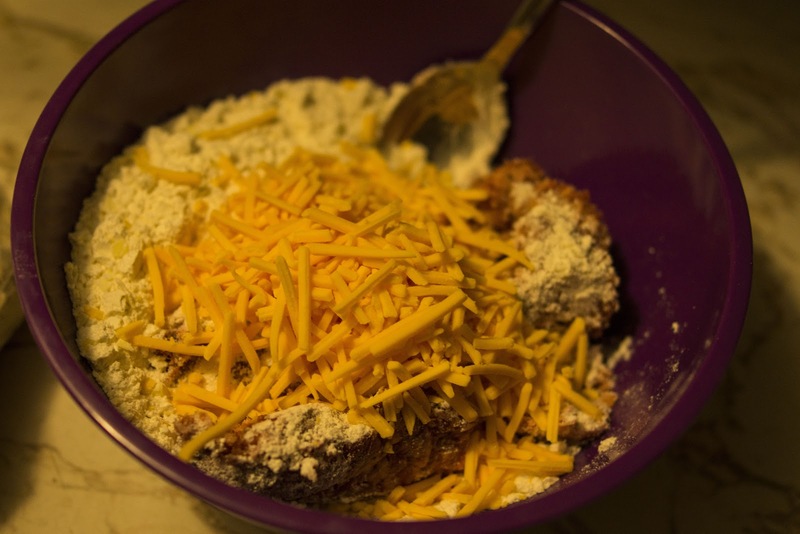 Throw all of your ingredients into a medium bowl, and mix well with your hands. Roll into balls and place on a lined cookie sheet. Bake for 15 minutes at 375 degrees Fahrenheit. And get ready for your house to smell like Christmas morning. Or, in this case, Thanksgiving morning. 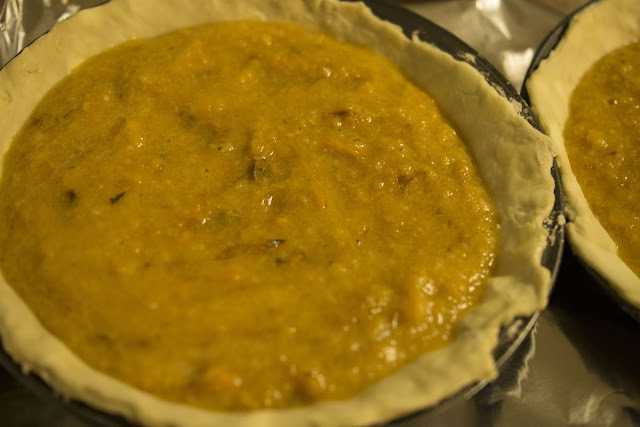 What recipes remind you of Thanksgivings past?